Channel Futures - a leading IT industry publication - recently announced the winners of its MSP501 rankings, which recognizes the 501 most innovative managed services providers from around the globe. 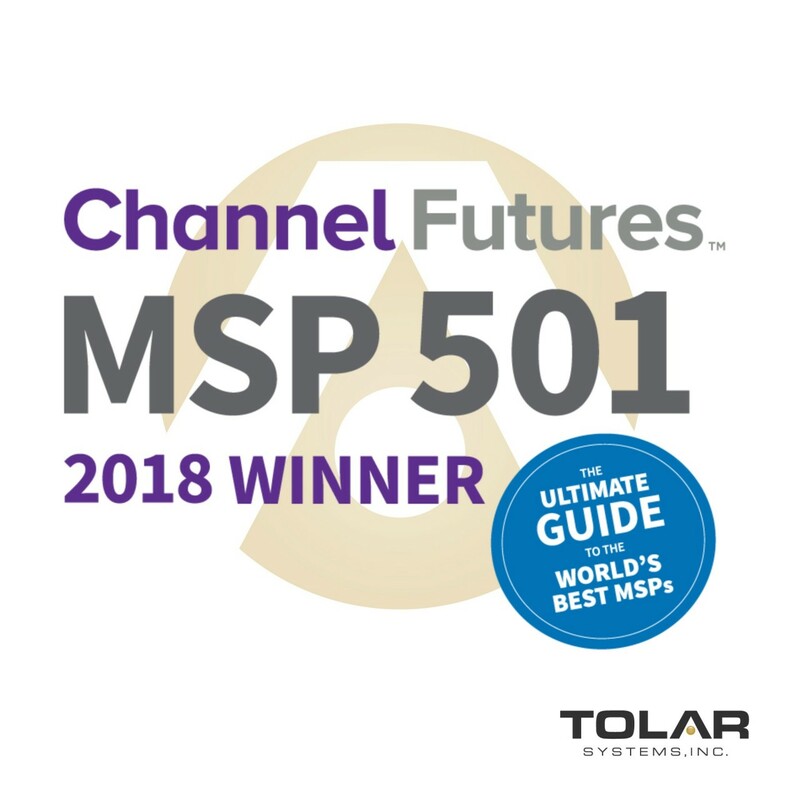 Tolar Systems was ranked among the MSP501 for the first time, based on growth, innovation, customer influence and other factors. Tolar Systems ranked 498th among thousands of managed service providers that applied for the honor worldwide, as well as among the top 40 MSPs in the US West - South Central region. 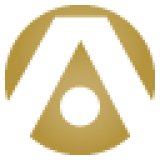 Since being named to the list, Tolar Systems' award announcement has been featured in the Abilene Reporter News Business Notebook. The story was also featured on KACU's morning news program. You can learn more about Tolar Systems' recognition as one of the IT managed services industry's leading providers from our recent press release, or contact us if you're seeking an innovative IT managed service provider for your organization.